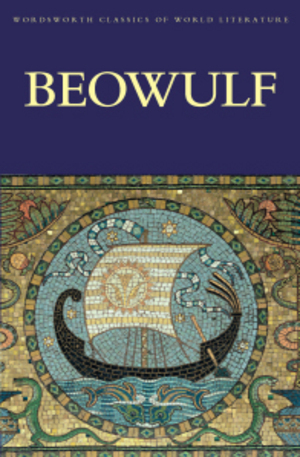 Beowulf is the longest surviving poem of Anglo-Saxon England. Beowulf, a young warrior of the Geats, comes to the aid of Hrothgar, king of the Danes, in his time of need. He first fights the hellish Grendel, then struggles with Grendels no less fearsome mother in her hall beneath the cold waters of the mere. More than fifty years later Beowulf, now king of the Geats, must face his final challenge in the shape of a huge and terrifying dragon. 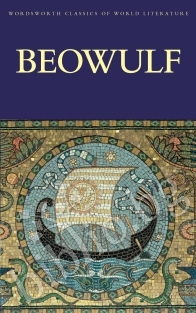 But Beowulf is not just an adventure story. Other tales of war, feuding, and loss in less mythical worlds are interwoven with the main plot in such a way as to force readers to ask questions about the heroic code; equally thought-provoking are the juxtaposition of virtuous and vicious characters, the presence of some women who are helpless victims and others who exert a strong influence on men, and above all the fact that the characters are pagan while the poet is clearly (though not insistently) Christian. Marc Hudsons thoughtful modern English version combines readability with detailed attention to both the spirit and the meaning of the original poem. 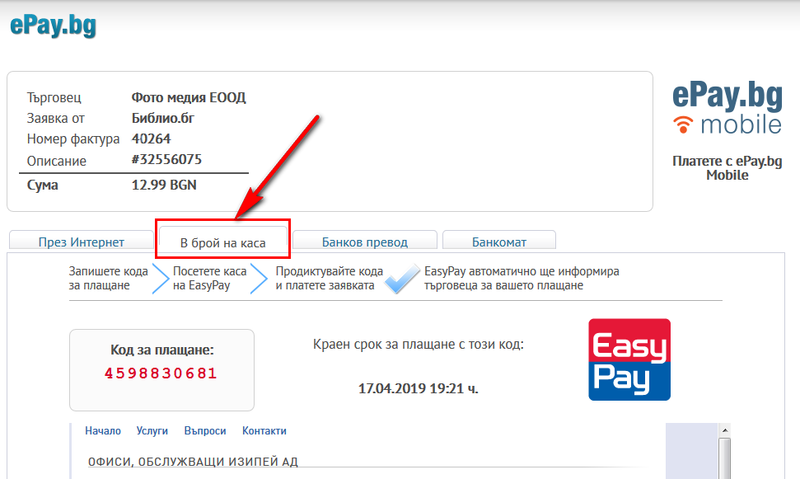 Благодарим Ви, че решихте да споделите с нас вашето мнение за "Beowulf".